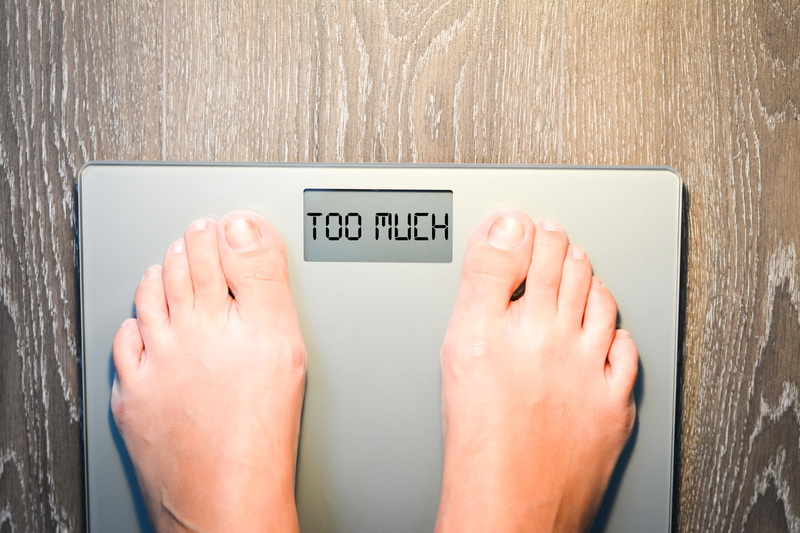 Home » Blog » Is it Time to Consider Bariatric Surgery? Your BMI (body mass index) gives you an indication of the amount of fat on your body based on your height and weight. Bariatric surgery is recommended for a BMI of 40 and above if you can get the necessary medical clearance. A BMI of 35 with a medical condition related to obesity makes you a good candidate for the procedure. If you have a BMI of 30 and you have been unsuccessful in losing weight with your health being compromised due to related medical conditions you are still a potential candidate for bariatric surgery. Do you have any obesity-related medical conditions? Recent clinical trials on a group of obese patients suffering from type 2 diabetes has shown that bariatric surgery is much more effective when compared to an intensive exercise and diet program in causing remission from diabetes. Bariatric surgery can have a positive effect on other medical conditions such as high cholesterol, sleep apnea, heart disease, and high blood pressure. Have you tried other methods to lose weight? If you have been unsuccessful in losing weight by other means, bariatric surgery should be considered. In fact, some insurance companies will agree to cover the expenses of bariatric surgery only if you have tried traditional methods of losing weight for a minimum of 6 months. Once you have undergone surgery you will find that your hunger pangs are not as intense and you reach satiety with less food than in the past. However, you must ensure that you eating more of healthy food. An occasional treat is permitted if it is the exception rather than the rule. You should be mentally, physically, and emotionally prepared to make those changes. Your doctor should be able to provide you with counselling and support groups to help you in this regard. Are you aware of the various bariatric surgery options available? With the advances in the field of bariatric surgery there are several options that you can choose from. Each option has a different set of risks and benefits. Find out the pros and cons of each procedure before choosing the one that is best suited for you. Once you have the answers to the above questions, you will be able to decide whether the time is right for you to consider bariatric surgery.